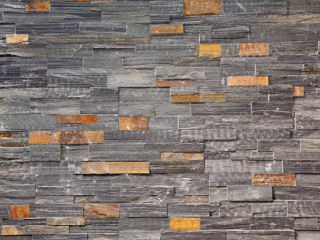 Eco Outdoor’s Lang Lang stacked stone, stone wall panel is a steely grey slate, with limited colour variation. 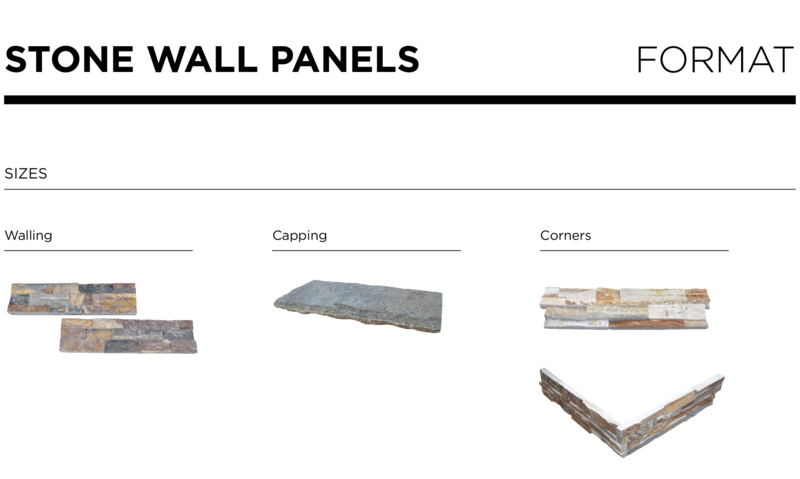 This wall cladding product is sawn smooth on the back for easy adherence to an existing wall or suitable substrate. This outdoor natural stone cladding product is simple to install and cost efficient making it ideal for residential and commercial landscape design and building projects.